Andrew is a founding Member of CCBLaw. He concentrates his practice in healthcare law. He has extensive experience in representing professional healthcare providers in investigations and disciplinary proceedings by the New York Office of Professional Medical Conduct (OPMC) and the New York Education Department Office of Professional Discipline (OPD). 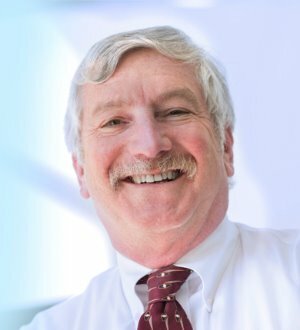 Andrew has also negotiated numerous favorable resolutions for physicians at Fair Hearings and in disputes with Medical Executive Committees.